How often do you tell your parents you love them? Your siblings? Your friends? Whether it's once a day, once a year or never, it turns out that us Irish are pretty crap at telling each other how we feel. 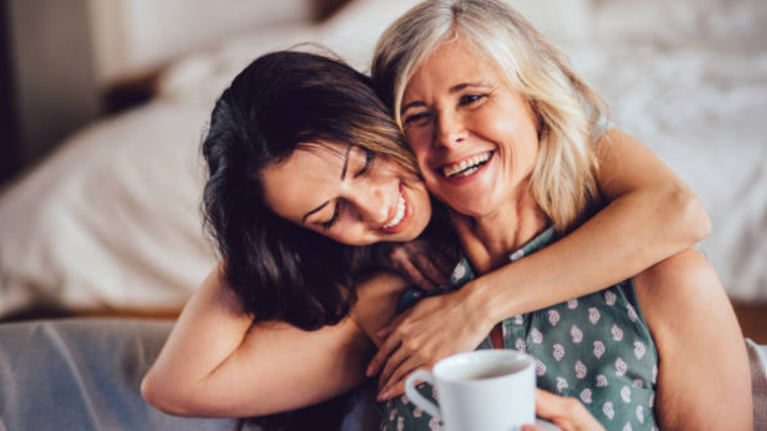 The study, which was conducted by Interflora, revealed that 28 percent of Irish people have never told their dad that they love them, while 15 percent have never said it to their mams. “There’s a stereotype that we all have a stiff upper lip when it comes to showing our emotions, and we often avoid doing it altogether. However, as our research shows, people are desperate to be told they are loved by the people closest to them. Not only that, but there are tangible benefits to both parties when it comes to sharing a heart-felt sentiment, not least when it comes to our happiness and self-esteem.